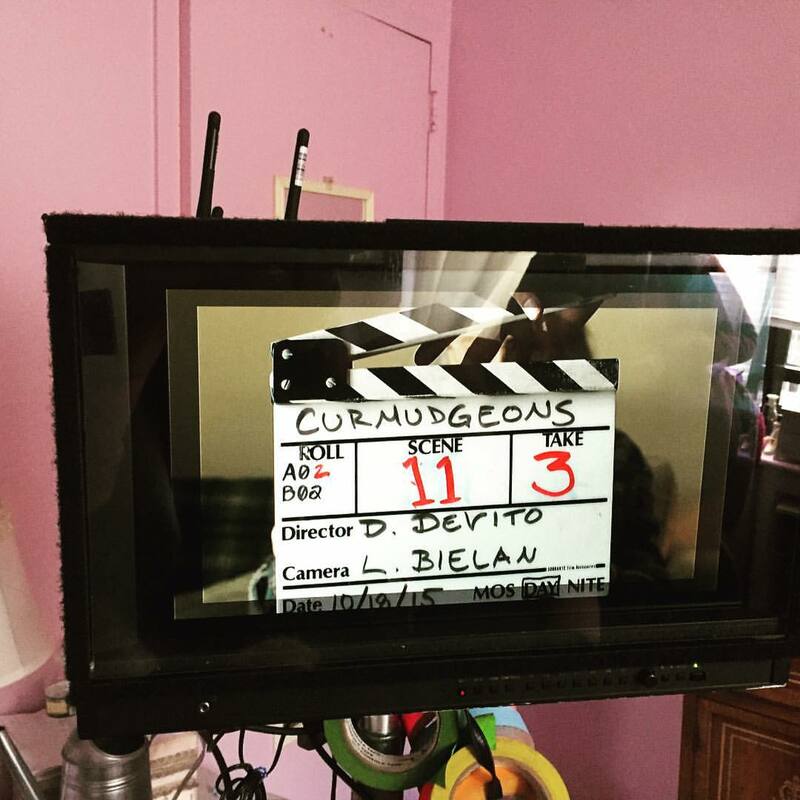 Excited to announce that my short film Curmudgeons, starring David Margulies, Danny Devito, Lucy Devito, Sarah Nina Hayon and Kett Turton wraps tomorrow. It’s been an incredible experience working with these amazing artists and I can’t wait to share the results with the world. This started as a short play in Ensemble Studio Theatre’s annual Marathon. If you would have told me a few years ago it would end up here, I would have said you were insane. We’re editing quickly in the hopes to submit to Tribeca Film Fest and others. More to come on this! Ensemble Studio Theatre’s 34th Annual Marathon. Another highlight is Joshua Conkel’s “Curmudgeons in Love,” in which Ralph (a hilarious David Margulies), now in assisted living, is visited by his 40-ish granddaughter Robin (Nina Hellman), who’s clearly disappointed with her own life. “Assisted living has a nice ring to it,” she sighs. Widowed after a half-century of marriage, Ralph has found an unlikely new love in Jackie (Martin Shakar), a male octogenarian with a hunky grandson (Alex Manette) who offers Robin a chance at romance. With dialogue so profane it would make David Mamet blush, it’s an off-kilter, alter-kocker love story. Joshua Conkel’s “Curmudgeons in Love” is the comic crowd pleaser of the evening. David Margulies and Martin Shakar play the explosive, foul-mouthed, retirement-home-resident stars in this latest addition to the inexhaustible grumpy-old-men genre. While the play is not exactly a font of subtlety, it is pure heaven to see these superannuated rascals cuss (and kiss!) up a storm. Joshua Conkel’s “Curmudgeons In Love” is the crowd pleaser of the bunch. With a relatively larger cast, and with a ripped-from-the-headlines flavor, it has the greatest potential for spinning out of control. It doesn’t, thanks to Ralph Pena’s fastidious direction, and the actors’ skill in reigning in the play’s over the top possibilities. 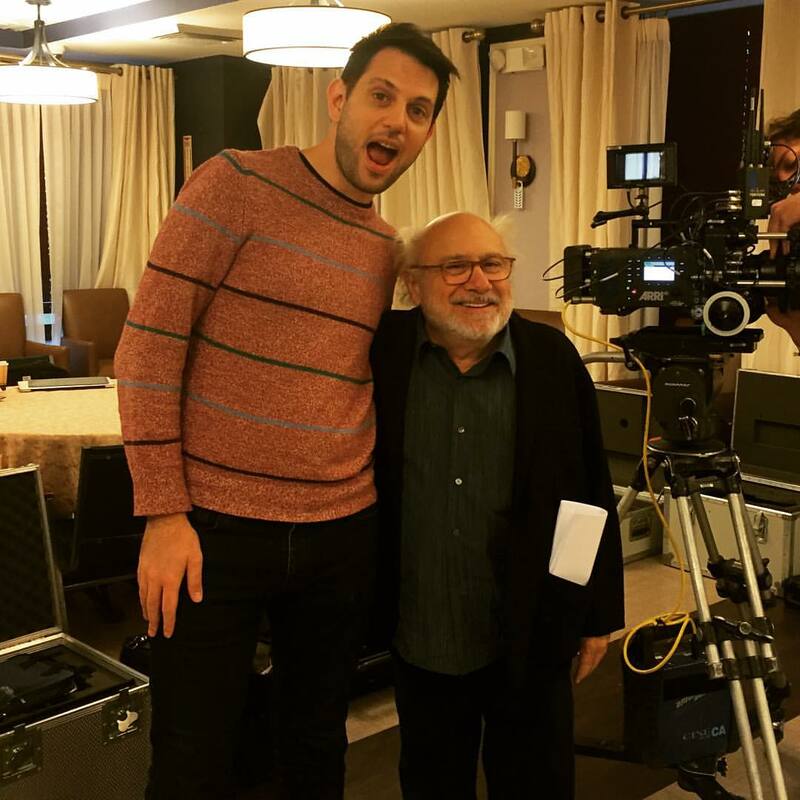 David Margulies is superb as an assisted living facility resident who is not quite ready to put his life on the shelf. The most fully realized work was the last, Curmudgeons in Love, by Joshua Conkel in which nurse Daniel(Veronica Cruz), granddaughter Robin (Nina Hellman) and grandson (Alex Manette) conspire to reunite grumpy old Ralph (David Margulies) and Jackie (Martin Shakar). The rabid nasty but loving quips may be shtick but they are so well-done that this is a perfect and perfectly enjoyable play wonderfully directed by Ralph Pena. Cast: Veronica Cruz (Daniela), Nina Hellman (Robin), Alex Manette (Brant), David Margulies (Ralph), Martin Shakar (Jackie).